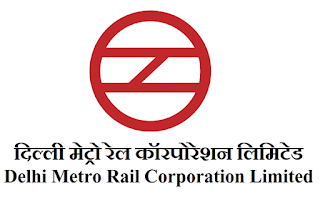 Dear Readers, Delhi Metro Rail Corporation has released the result of Psycho Test for the post of Station Controller / Train Operator (SC/TO - NE01) (Advertisement No. 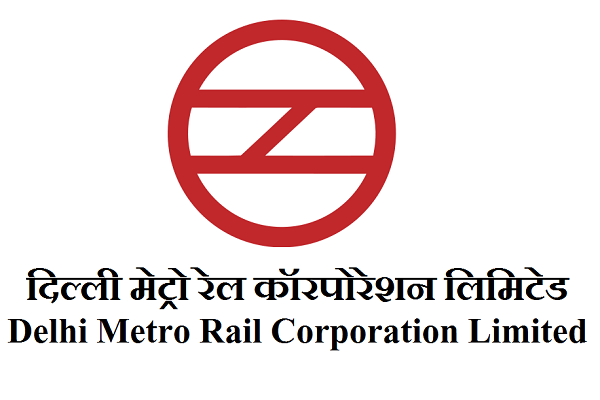 DMRC/OM/HR/I/2016 Dated: 24th Sept., 2016). The written test result was held on 23rd March, 2017.